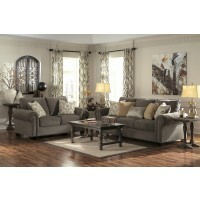 The living room is the center of the home where families come together. 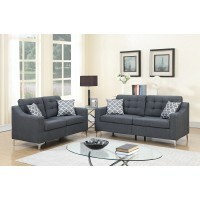 A modern living room set will not only beautify your home but give everyone the space they need to enjoy time together as a family or one on one. 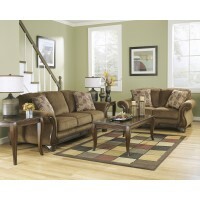 With our wide-ranging selection, you can find everything from 5-piece sets to a cozy sofa and loveseat. 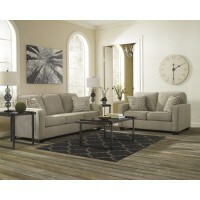 Pick the perfect combination that suits your space and style. 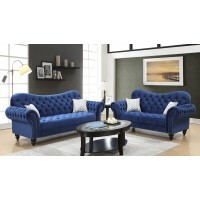 For the complete living room set priced under $500 check out our choices for 2-piece options, available in a variety of colors, styles and fabrics. 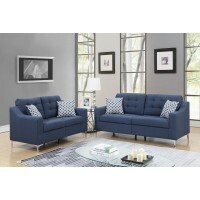 Want more alternatives for space and comfort? 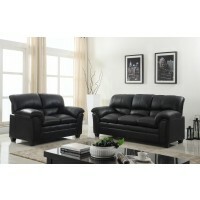 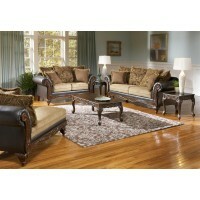 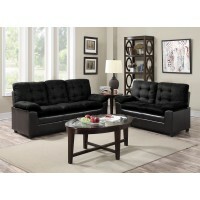 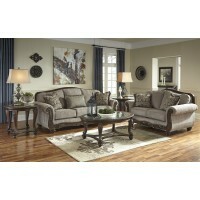 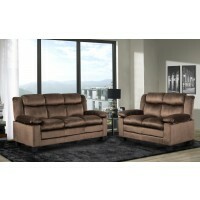 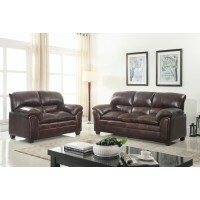 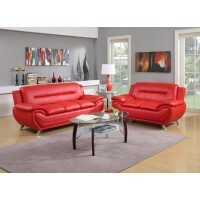 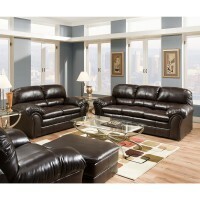 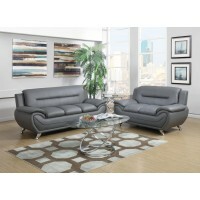 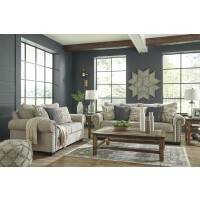 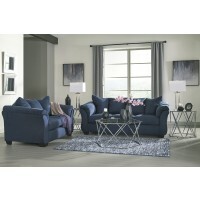 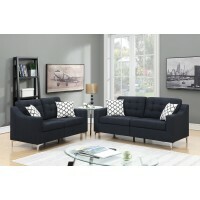 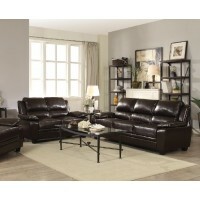 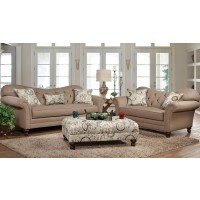 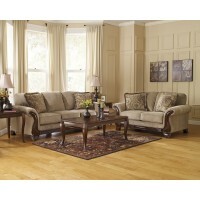 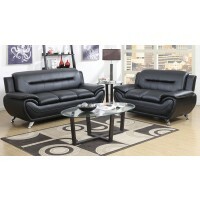 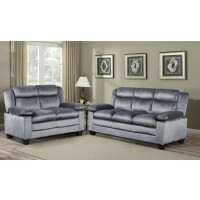 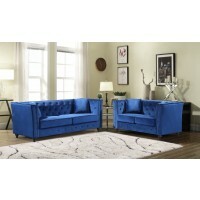 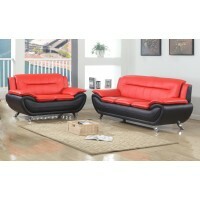 Don’t miss our 3-piece living room furniture sets that provide a coordinated chair or recliner. 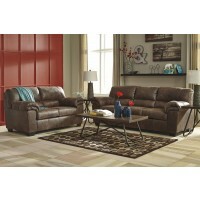 The choice is yours for the complete living room package that fits your life and budget.